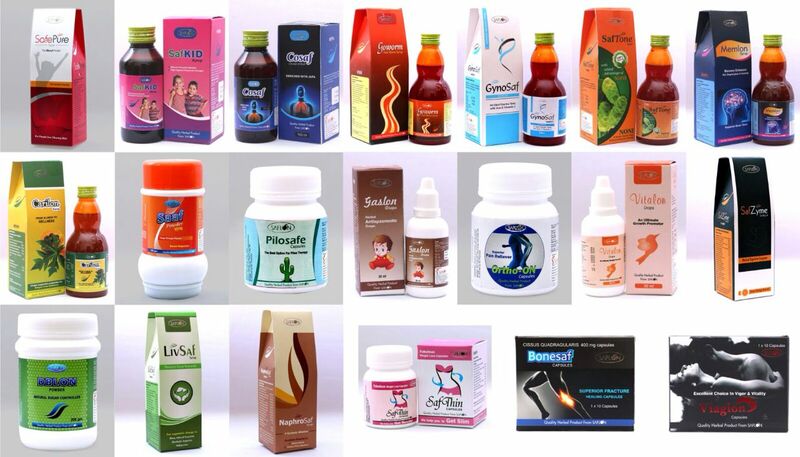 Goworm Syrup...Herbal Anti Worm Anthelmintic Syrup., Ayurvedic Pharma Franchise is available for all over india(70+ Brands) from Ahmedabad, Gujrat, India. Saflon lifesciences is Noni Juice supplier for mlm network marketing company in India. Herbal Carica Papaya Leaf Extract Syrup for Dengue..Ayurvedic Pharma Franchise and Ayurvedic PCD is available for excellent quality herbal medicines for all over India from Ahmedabad, Gujrat, India.